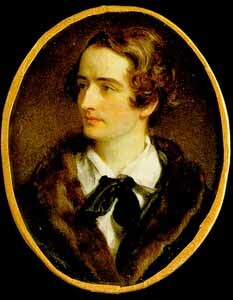 Here, in a portrait that I’m not sure who painted, is the youthful poet John Keats (1795-1821). He died of consumption before his 26th birthday, a martyr to what was considered one of the most romantic ways to go in the 19th century. (Tuberculosis was idealized partly because of the slow progress of the disease, giving ample time for touching farewells.) As sad as we are that the world can never read the verses that Keats might have written in his 26th and 27th years, it is fortunate in a way that he wasted away into ethereal frailty rather than descending into the libertine coarseness of say, George Gordon. Isn’t John Keats beautiful, even in death? Before photography, the only way to capture a truly accurate image, without involving artistic interpretation, was to make a mask — usually after death. 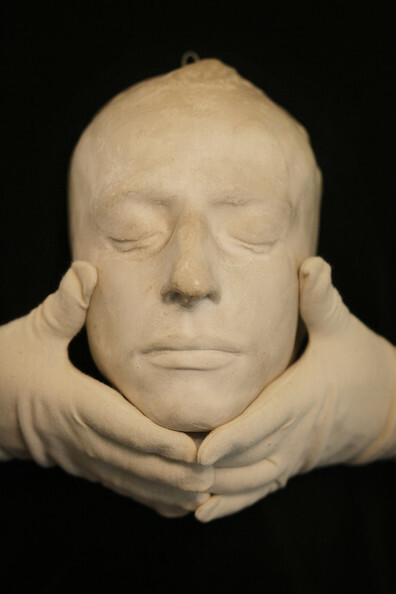 The finest details are captured in a death mask, even down to the eyelashes. They are uncanny, but quite entrancing once you get used to them. I have no idea why I decided to write about John Keats tonight. Or why I didn’t include any of his poetry in this post.